SKIN: Effective on dry, sensitive skins, skin elasticity, stretch marks, scarring inflamed or irritated skins. MIND: Calms nerves, renews passions for life,m it is emotionally soothing and relaxing. 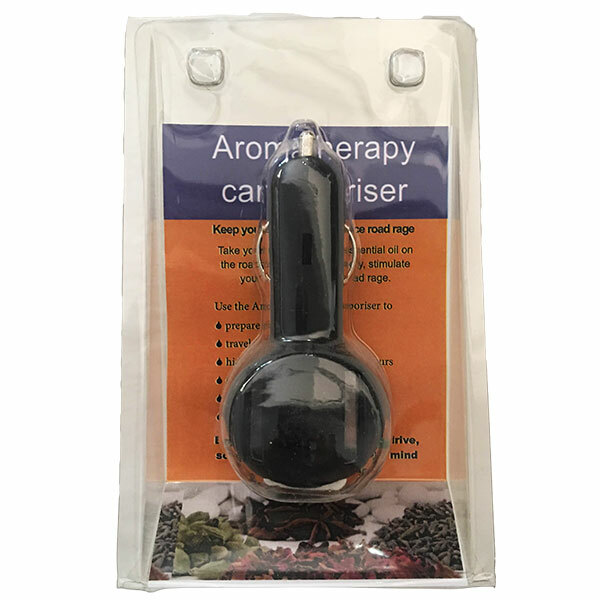 Releases feelings of fear and helps you feel supported.